This event was originally organised in 2013 to raise funds for Alzheimer Scotland. The event was successful has now become a regular fixture with places selling out quickly. 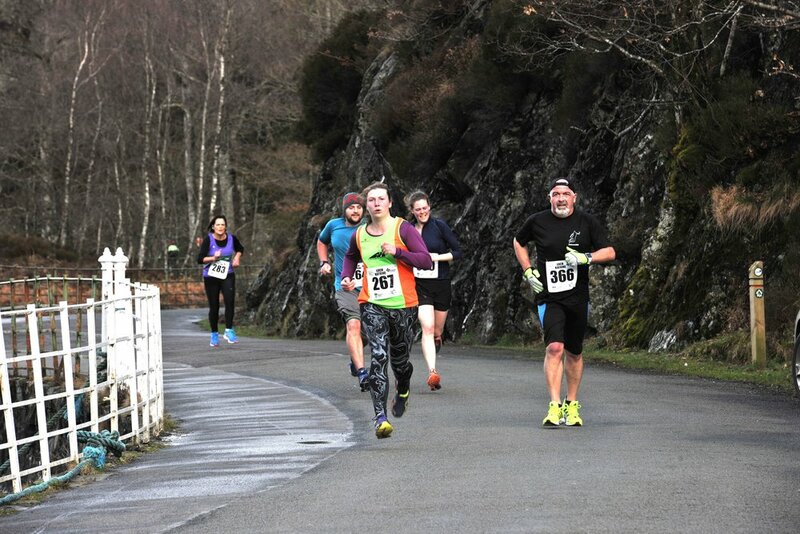 It will continue to be a no frills event open to runners of all abilities, with the emphasis on minimising costs and passing the majority of the entry fee money to the charity. 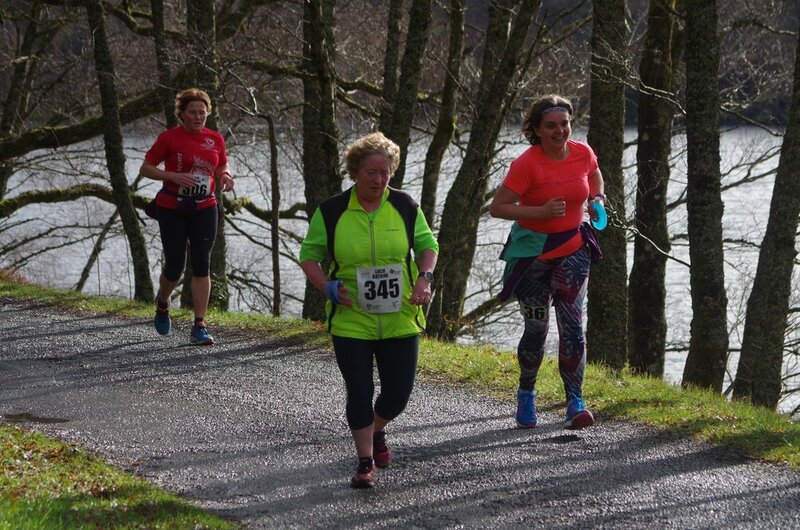 The Loch Katrine Running Festival is LGBT friendly. It is non-binary. You can enter as male, female or non-binary. If you are transgender we are happy for you to enter and run in the gender category you identify with. All finishers will receive a medal and goody bag and there are prizes for the first 3 overall male and female finishers in each race and for the first non-binary finisher in each race. There is a Facebook Group for the event also, where you can find additional information and communicate with other participants. Race Day Information will be available nearer the time. The event is supported by the Steamship Sir Walter Scott trust.